After watching Hoeyesterett (Supreme Court), have a meal at Cin Cin. 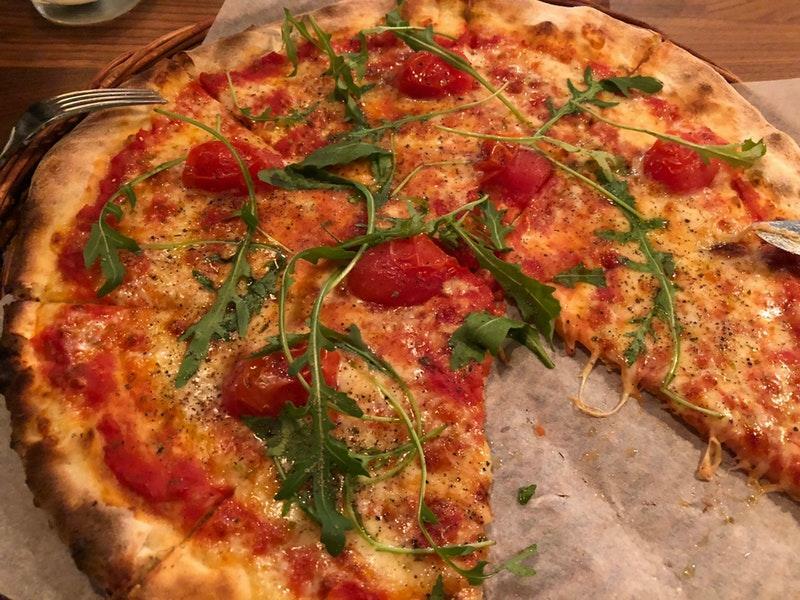 You can always try mouthwatering pizza - a special offer of this restaurant. Delicious beer is the right choice. A number of guests find the staff hospitable. If you want to enjoy cool service, you should go to Cin Cin. From the visitors' viewpoint, the atmosphere is peaceful. TripAdvisor users marked this place with 4 stars, you can check it out. Good meat dishesLunch at this restaurant was quite nice: the meat was prepared very well and was very tasty. Service could be quicker.